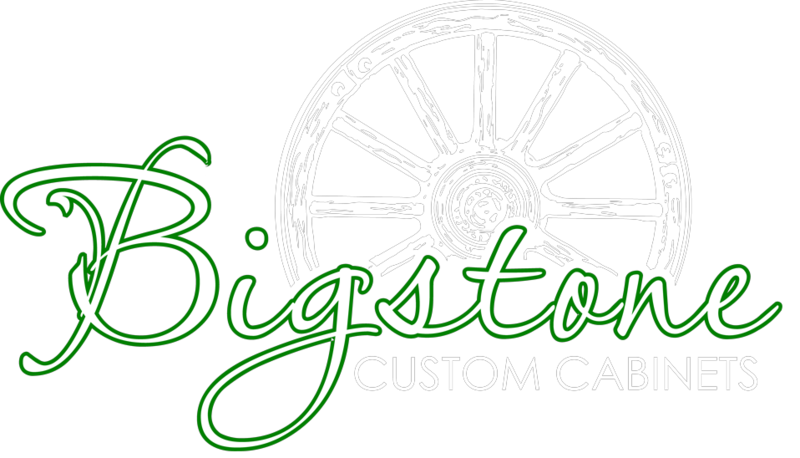 Gerald started Bigstone Custom Cabinets in 1990 on his family farm, since then he has expanded his business into a rapidly expanding custom cabinet business in the heart of Millet. Gerald and his wife Tracy have three children, one grandchild and one more on the way. When Gerald isn’t at the cabinet shop he is working on his farm or on the golf course. Gerald is known for his dedication, distinctive laugh and witty remarks.